First, there’s Kali Hays’s piece in yesterday’s WWD (tip o’ the pixel to The Missus). 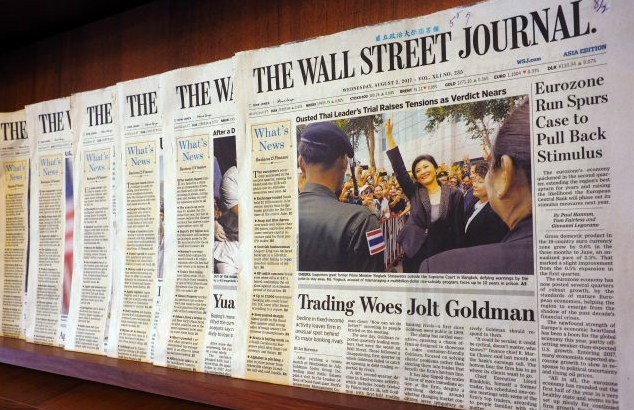 The Wall Street Journal has been slowing moving forward with its restructuring. The Wall Street Journal is still reorganizing its newsroom and editors are taking the brunt of it. Members of The Journal’s deep bench of desk editors have been asked to “reapply” for their positions, WWD has learned, as the News Corp.-owned title continues to lurch forward with plans to be more of a digital-first publication. Many desk editors at The Journal have been at the paper for several years, according to some online profiles, and having them reapply for their positions, while demeaning, is a way to move people around or to different positions — or move them out. It’s all part of the Journal’s “WSJ 2020” reorganization plan around digital and mobile, which is not about cost-cutting but rather “efficiency and cohesion” and a “new central editing structure,” according to a WSJ executive. That exec happens to be editor-in-chief Gerard Baker who, coincidentally or not, happens to be exiting the paper, according to this piece by Lloyd Grove and Maxwell Tani in The Daily Beast. 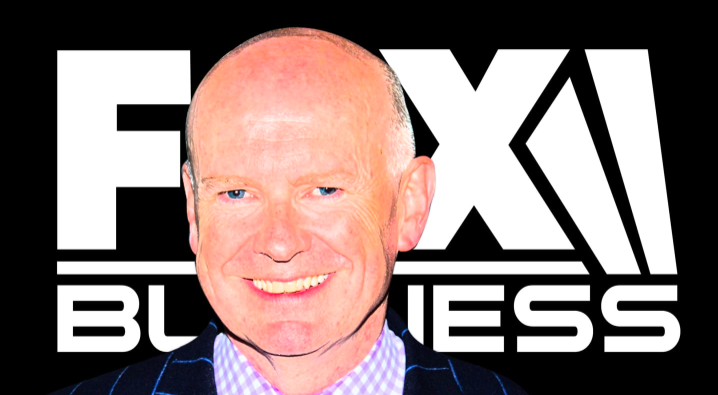 Gerard Baker, often accused of being too chummy with Trump, will leave the Journal to host a show on Fox Business Network, arguably the most pro-Trump cable outlet. The Wall Street Journal’s controversial editor-in-chief Gerard Baker—often accused of being too chummy with President Trump—is leaving the newspaper to host a show on the Fox Business Network, arguably the most pro-Trump cable-news outlet. In a Tuesday press release, Newscorp announced that executive editor Matt Murray would replace Baker, who, in addition to his new FBN gig, would become the paper’s editor at large. So Baker is leaving . . . but he’s not leaving. Too bad the same can’t be said for the lowly desk editors about to get 30’d. This entry was posted in Uncategorized and tagged desk editors, Gerard Baker, Kali Hays, Lloyd Grove, Maxwell Tani, News Corp, The Daily Beast, The Missus, Wall Street Journal, WSJ 2020, WWD. Bookmark the permalink.